As previously mentioned the government’s present to the King and Queen for their 75th birthdays is six exhibitions of treasures from the Royal Collection to be shown in various locations throughout the country. The first of these was presented to the King and Queen at an event at the Museum of Decorative Arts and Design in Oslo last Wednesday and will be on show there until 26 August. This first exhibition is titled “Royal Journeys 1905-2005” and shows items from the Royal Collection related to various forms of journeys undertaken by the members of the present dynasty since its establishment in 1905, which at the same times reflects the wide range of the Royal Collection. The exhibition is divided into four rooms, of which the museum’s great hall is dedicated to coronations and consecrations and the journeys across the country undertaken in connection with these ceremonies. The pièce de résistance of this room is the magnificent coronation coach made for the coronation of King Haakon VII and Queen Maud in 1906 and not seen in public since 1940. In this room one will also find Queen Maud’s spectacular coronation gown together with the dresses worn by Princess Astrid and Queen Sonja for the consecrations of 1958 and 1991, as well as the uniforms worn by King Haakon, King Olav and King Harald for the ceremonies in 1906, 1958 and 1991. One room is dedicated to King Haakon and Queen Maud, and includes a mountain of luggage symbolising the fifty suitcases with which Queen Maud travelled. Here are also the young Princess Maud’s sketchbook and photographs made during her first visit to her future kingdom in 1893, items related to the royal election of 1905 and the new King and Queen’s departure from Denmark and arrival in Norway along with uniforms, dresses, orders and gifts from their state visit, all illustrated throughout with photos and video footage. 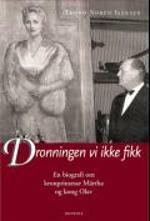 The next room focuses on King Olav and Crown Princess Märtha, but also includes World War II. Particularly dominant in this room are the sumptuous gifts King Olav received on state visits to exotic countries such as Iran and Thailand. 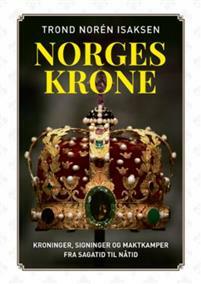 The final room deals with the current King and Queen and the journeys they have undertaken within and without Norway since their accession 21 years ago. The photos above show some of the many diverse items included in this exhibition. The first photo shows the coronation coach, followed by Queen Maud’s coronation gown and Ida Lorentzen’s painting of the consecration of King Harald and Queen Sonja. The fourth picture shows the Grand Cross of the Russian Order of St Catherine, set with diamonds, which was given to the then Princess Maud of Britain on the occasion of her cousin Grand Duchess Xenia of Russia’s wedding in 1894. The fifth photo is of a gold casket given to King Haakon and Queen Maud by the Corporation of the City of London during their state visit to Britain in 1906. The sixth photo shows an electrical Cadillac which Crown Prince Olav was given by his doting grandmother, Queen Alexandra of Britain. 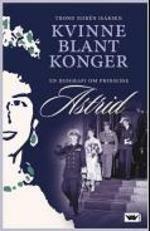 Next is Per Palle Storm’s bust of Crown Princess Märtha, followed by her miniature medals and family orders. The ninth picture shows the blanket and pillow used by King Haakon during the campaign of 1940. Then comes presents given to King Olav during a Thai state visit, a detail of the royal table set for the return dinner during the official visit to Denmark in 2005 and finally a bust given to the King and Queen by Nelson Mandela on his last visit to Norway that same year. Wonderful photos. I think I perhaps saw at least Queen Mauds coronation gown last summer in Monte Carlo. The Norwegian room was one of the best of that royal exhibition. 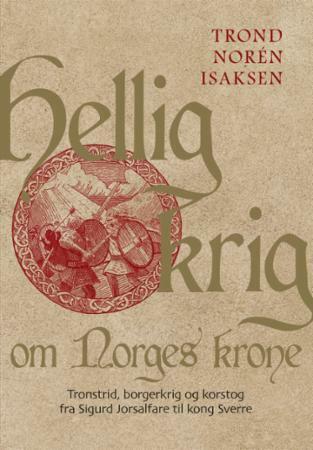 I think I will use some of my Eurobonus point for a trip to Oslo this coming summer to see this exhibition and possibly visit the Royal Palace. I have been so many times to Oslo but never been able to visit the Palace. Yes, Queen Maud's coronation gown was indeed loaned to the Monaco exhibition last summer. 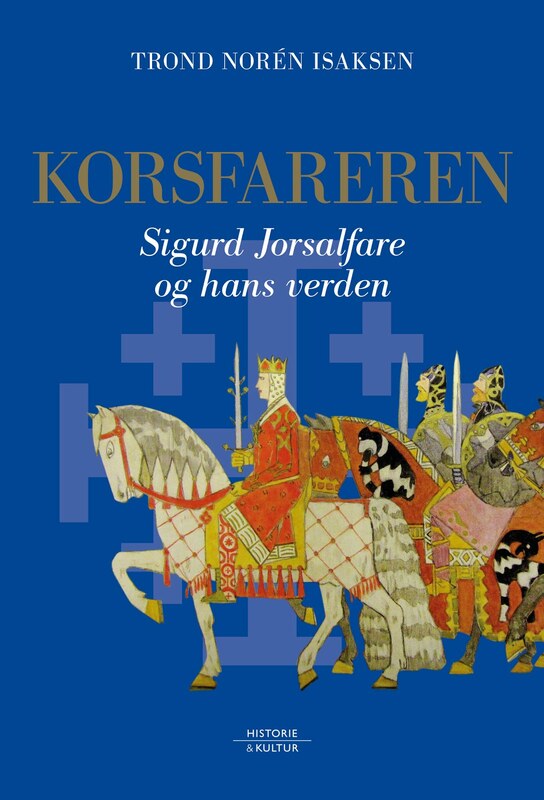 I think Norway had actually made some very good loans to that exhibition, including not only the coronation dress, but also the splendid Viking silver and Gabriel Kielland's coronation painting from Stiftsgården in Trondheim. I am perhaps a bit biased, but I would say both the exhibition and the Royal Palace are well worth visiting - following the restoration the Palace is now one of the best examples of Nordic empire style. This year it will be open from Saturday 23 June to Wednesday 15 August. Do drop me a note if you do come to Oslo, so that we may perhaps meet if I am myself in Oslo at that time. TY for the photo's, I can't travel due to severe back and circulation problems, these photo's are just wonderful!!!!!!!!!! !